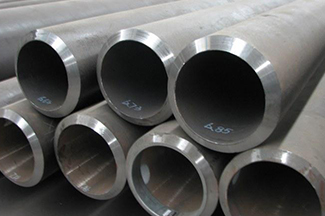 Carbon Steel Pipes are most commonly used for Oil and Gas, Power Generation, HVAC, Steam, Fire Protection, Plumbing and most pressure applications. Please let us know your requirements Do not forget to specify the following when requesting your quotation. 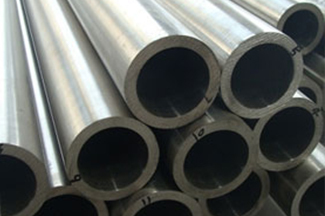 Galvanized carbon steel pipe is commonly used for gas applications and hot and cold water. It is sometimes used instead of black carbon steel piping in corrosive applications. We maintain an inventory of all diameters and wall thicknesses, this pipe can also be grooved for mechanical piping systems. 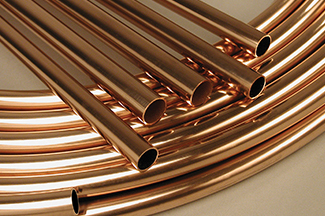 Copper pipes are mainly used in applications such as Plumbing, Refrigeration and Gas among others. Copper's anticorrosive properties with their respective standard specifications have good qualities for most domestic water applications. We maintain an inventory of Type K, L, M, ACR and K Cleaned and Capped. We also have annealed soft copper tubes in 50, 60 or 100 feet coils. Cast Iron pipes are normally for drainage and applications not requiring pressure. We maintain an inventory of NH Pipe (No Hub) and SV (Service Weight) in lengths of 5 and 10 feet and in diameters from 11/2 "to 15"
Ductile iron pipe is commonly used for potable water transmission and distribution. It is also used for sewer and fire sprinkler systems. 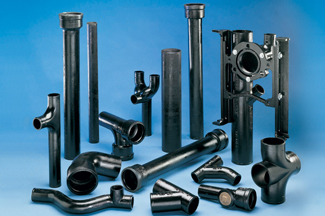 Typically, the pipe is manufactured using centrifugal casting in metal or resin lined moulds. Protective internal linings and external coatings are often applied to ductile iron pipes to inhibit corrosion. 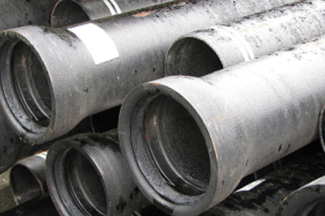 We maintain an inventory of all diameters of Ductile Iron Pipe. 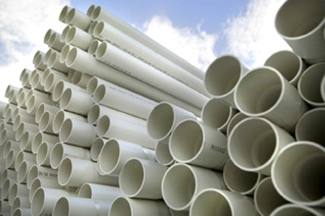 PVC pipes are used in potable water, chilled water, suspended solids and drainage systems. 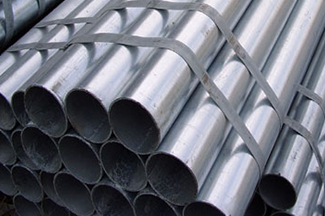 Depending on the application it can be a competitive alternative versus steel pipe and copper. 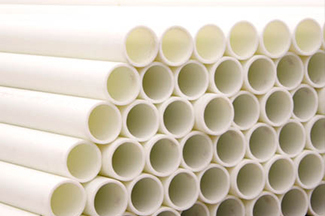 There are many varieties and kinds of PVC pipe. We maintain an inventory of SCH 40, SCH 80 including PVC C-900. High strength PVC pipes are normally used in mining processes, resistance to the conditions and low level of friction G-Mine makes an attractive alternative for fluid handling and abrasive systems, without welding or threading, G-Mine uses splines which is one of the world's fastest mechanical connections. 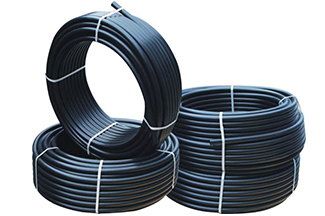 HDPE pipes are an effective solution for Domestic Water, Gas, Fire protection, Wastewater, Abrasive Systems for Mining and Cooling Systems. All of our brands are certified and approved. 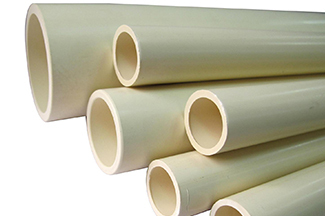 Chlorinated PVC or CPVC pipe is a unique form of plastic designed for specific applications and is used in hot water systems, fire systems, acid and chemical systems. We maintain an inventory for immediate delivery. Pipe and fittings in high and low alloy are also part of our portfolio. We have access to chrome, stainless steel, duplex, super duplex, monel, inconel, among others, in the SCH or wall thickness required.